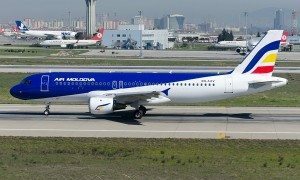 Company continues to expand its route network and starting from June 14, 2016 Air Moldova launches a new direct flight from Chisinau to Florence. Together with the launch of the new flight, Florence will become the seventh destination served by Air Moldova in Italy after Rome, Milan, Bologna, Verona, Venice and Turin. Chisinau – Florence flight will be operated twice a week, on Tuesdays and Saturdays on Embraer-190. Florence is the capital city of the Italian region Tuscany and of the province of Florence. It is the most populated city in Tuscany with about 367.569 inhabitants. The historic centre of Florence attracts millions of tourists every year and in 1982 it was declared the World Heritage Site by UNESCO. It is considered one of the most beautiful cities in the world, being noted for its culture, Renaissance art, architecture and monuments. 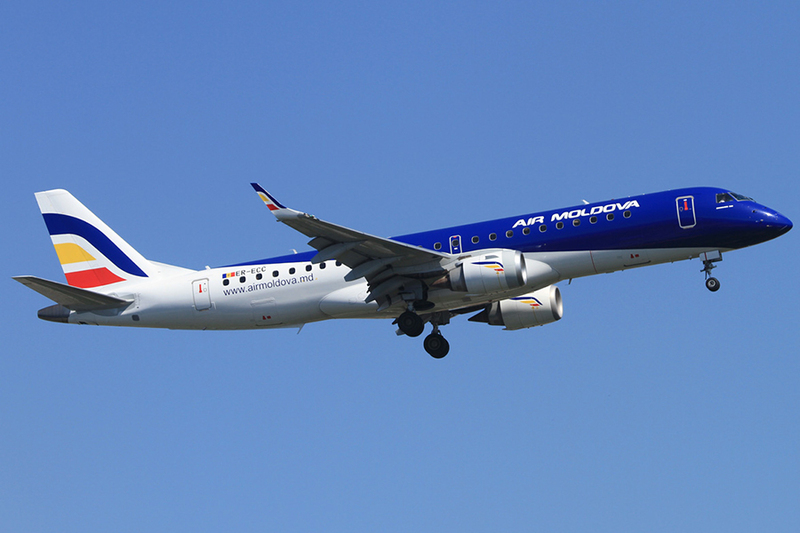 Air Moldova operates direct flights to 26 destinations: Athens, Barcelona, Bologna, Dublin, Verona, Vienna, Larnaca, Lisbon, London, Milan, Moscow, Paris, Rome, Saint-Petersburg, Surgut, Istanbul, Frankfurt, Venice, Turin and following seasonal destinations – Antalya, Bodrum, Heraklion, Tivat, Corfu and Rhodes.